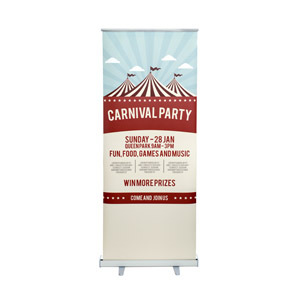 Product Description: Upgraded with new technology, our Roll up Banner comes with high-resolution (1440 dpi) and photographic printing quality. 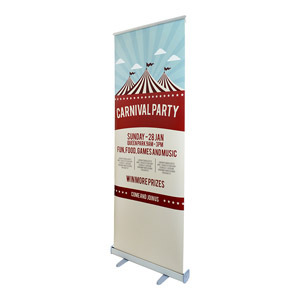 As a kind of vertical promotional display that can be easily retracted from the base, it is printed onto a light-weight YUPO material which is 100% wood-free and eco-friendly. 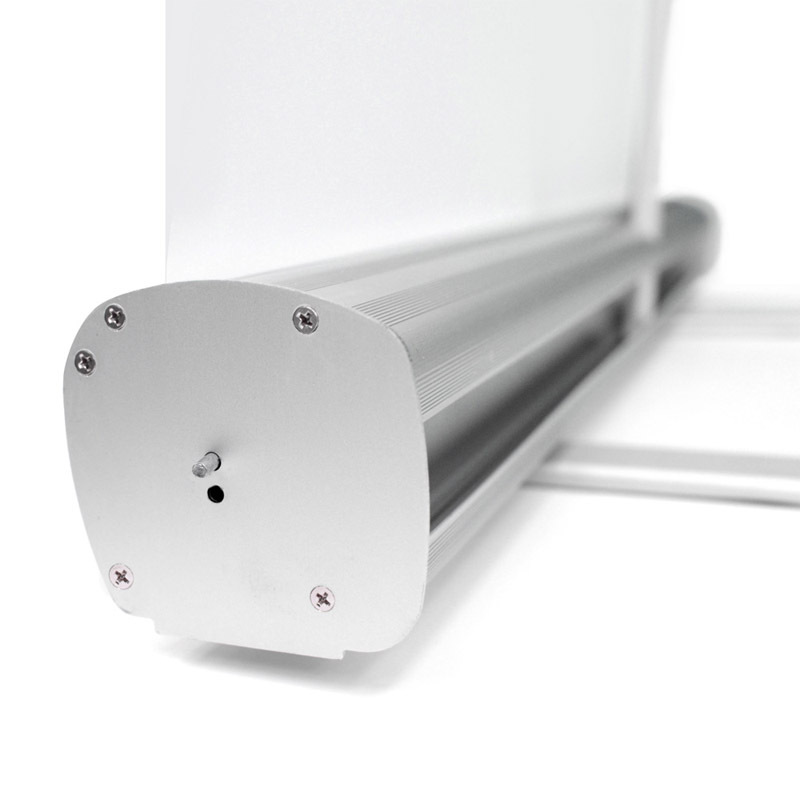 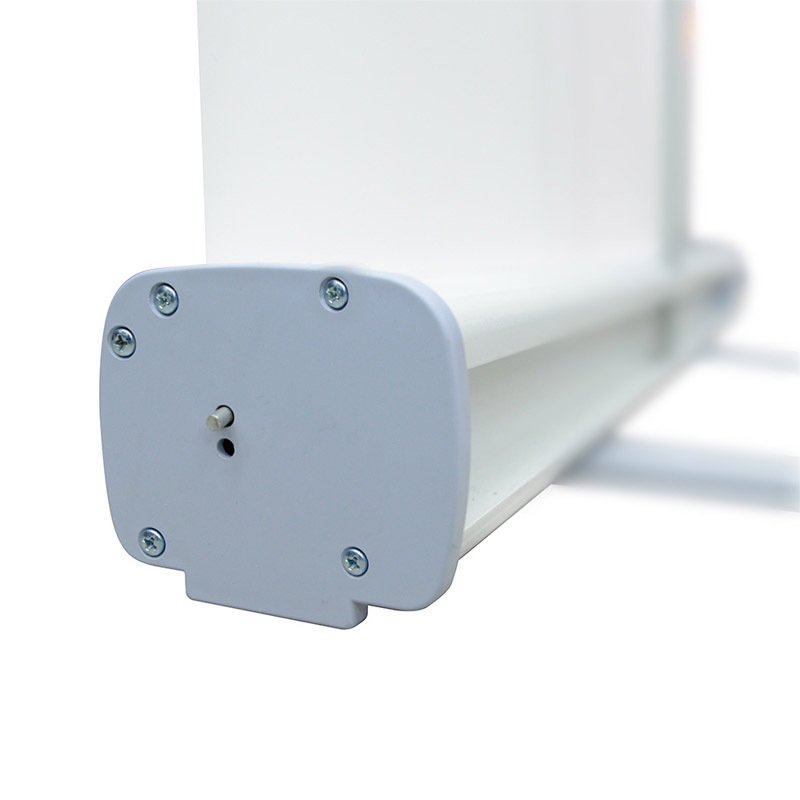 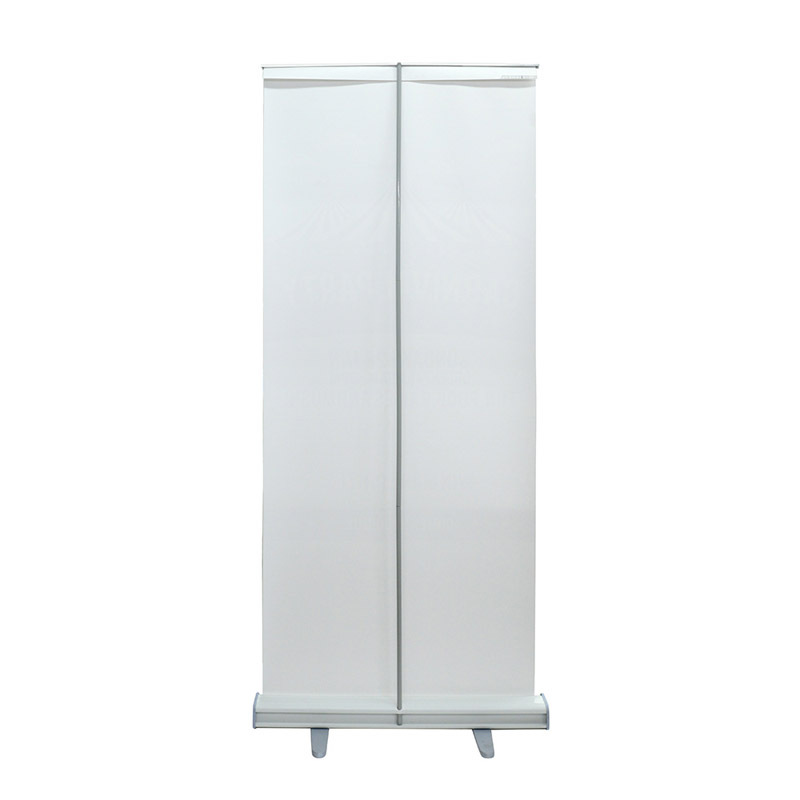 It possesses the attributes of ultraviolet (UV) resistance, water resistance and thus no extra lamination is needed. Plus, it’s portable and easy to transport can be easily positioned anywhere. 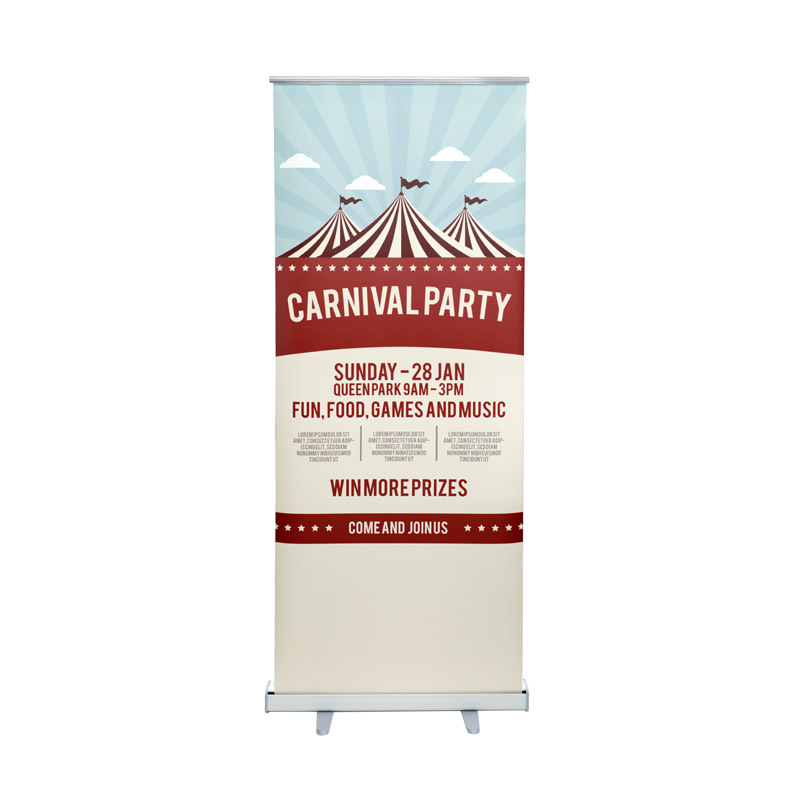 Different from traditional banners which is bulky and heavy, it only takes less than a minute to set up or dissemble. 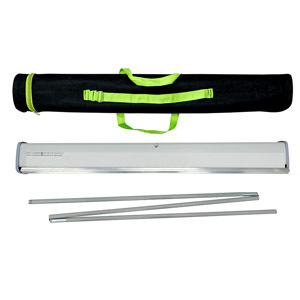 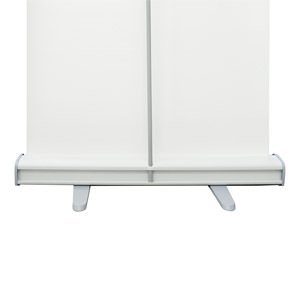 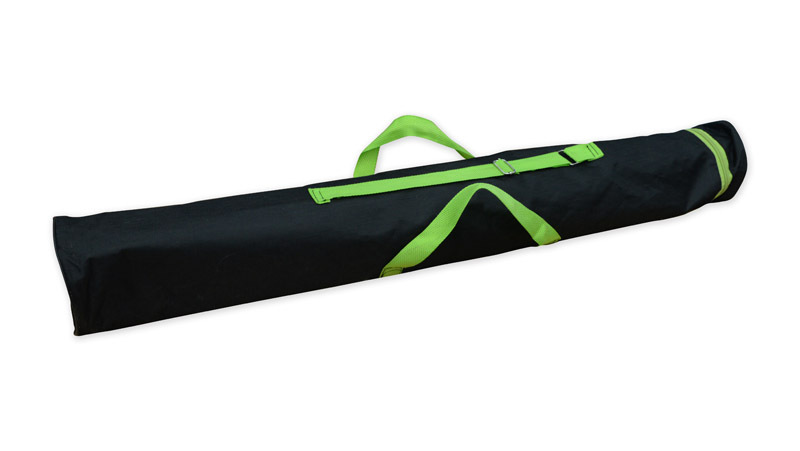 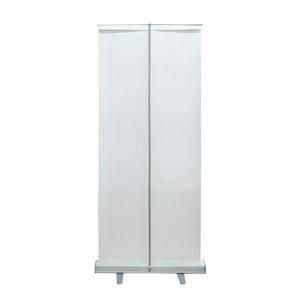 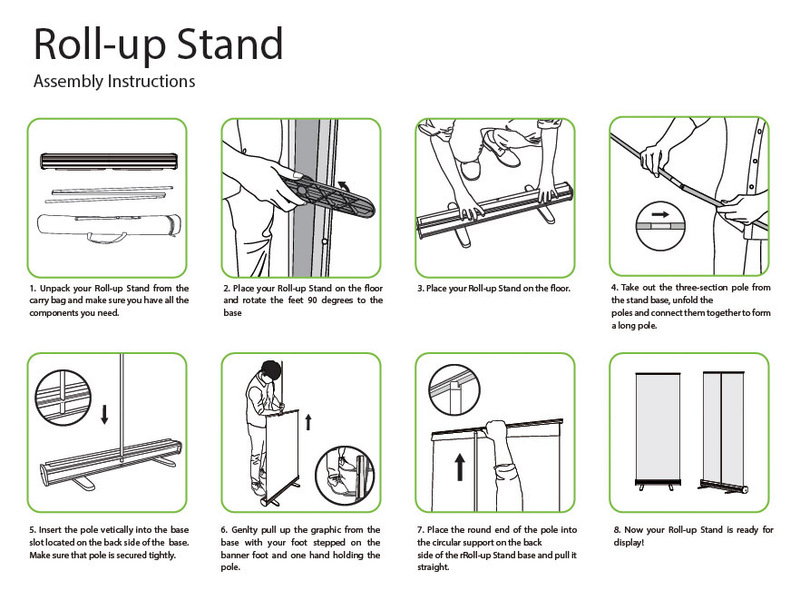 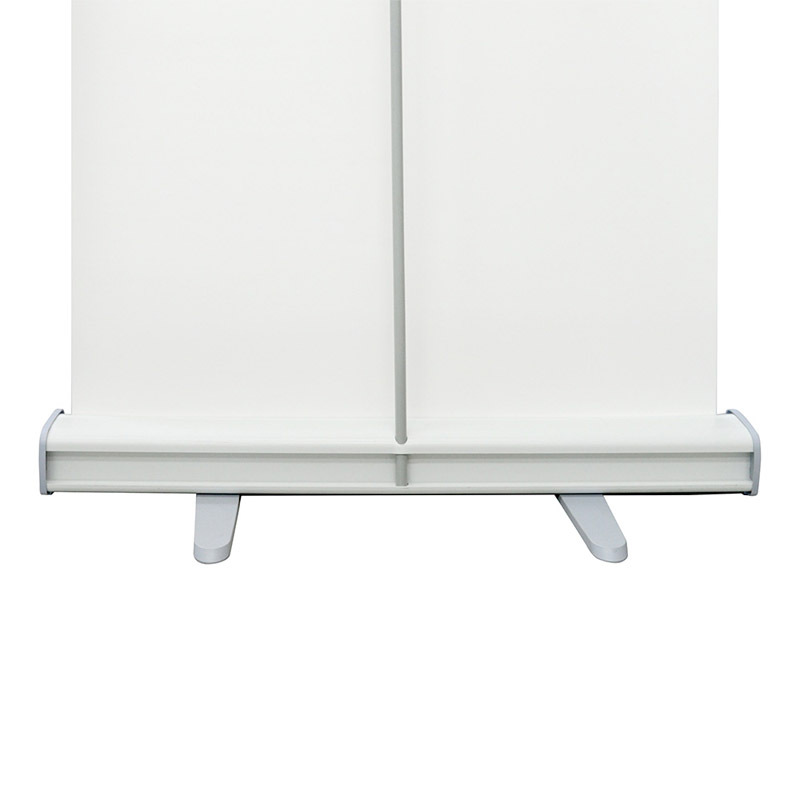 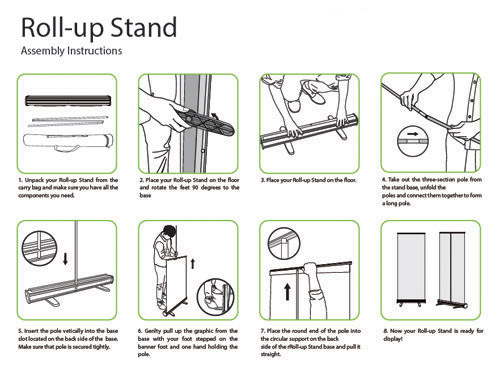 For storage and protection, all roll-up stand comes with a handy carry-bag with straps. 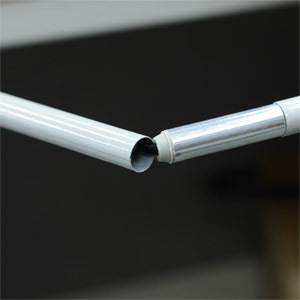 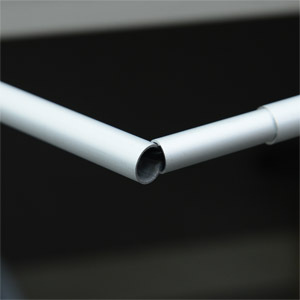 Options of aluminum or plastic stand for selection. 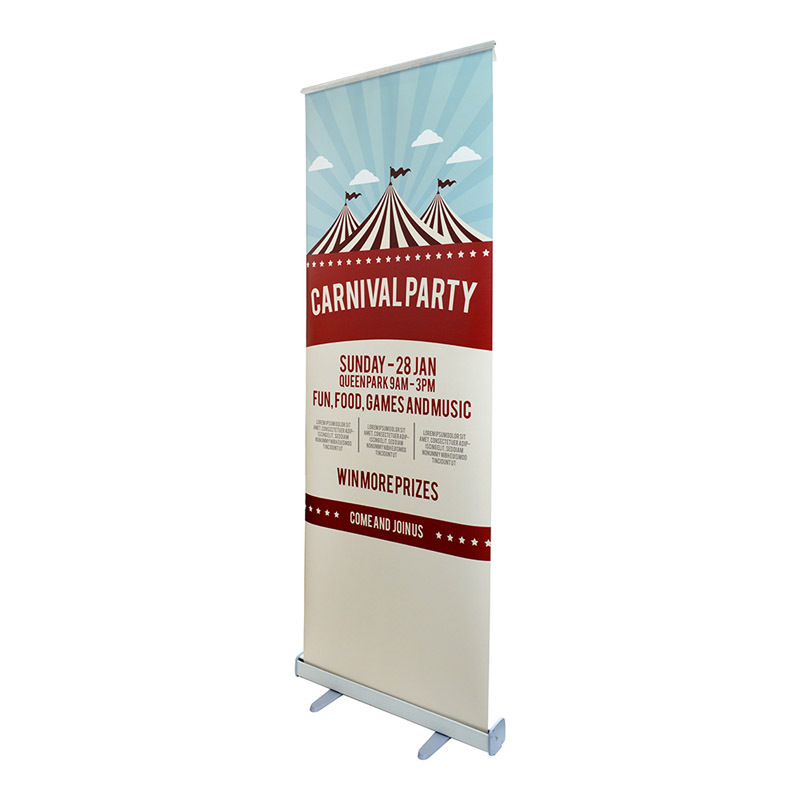 During promotional period, for every purchase of e-banner Roll-up Stand, customers will be offered a FREE Roll–up Stand Carry Bag.